Lighthouse is a grass-roots endeavor, begun when Peter & Denise Pelchen moved to the Flathead Valley in 1986. 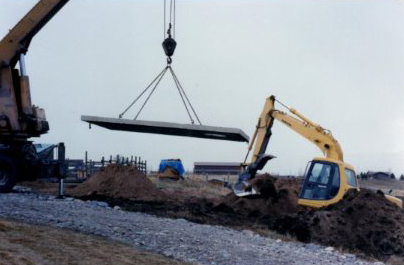 Peter had previously been employed in England by Prospects for People with Learning Disabilities. Soon after coming to the area they sensed God’s leading to begin a similar ministry here. Following a time of prayer and seeking God’s leading, the Pelchen’s formed a Board of Directors and obtained IRS religious non-profit corporation status as a 501(c)3 entity, under the name Lighthouse Christian Home and Services for the Developmentally Disabled, Inc. 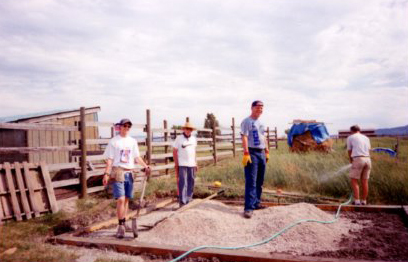 In June of 1994 ground was broken and the cement work completed for a planned group home. Starting in June of 1995, several “blitz” builds were organized, which completed the roof and most of the framing. 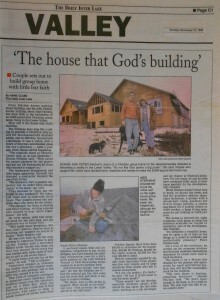 Over the next four years, the beautiful 8,000 square foot, custom designed group home was completed. The entire project was accomplished utilizing volunteer labor, materials, and donations of cash ranging from several dollars to several thousand dollars. 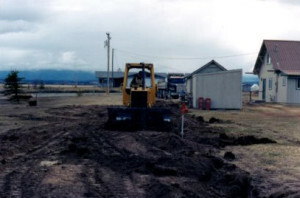 At the time of completion the value of the home was estimated to be $400,000 dollars. 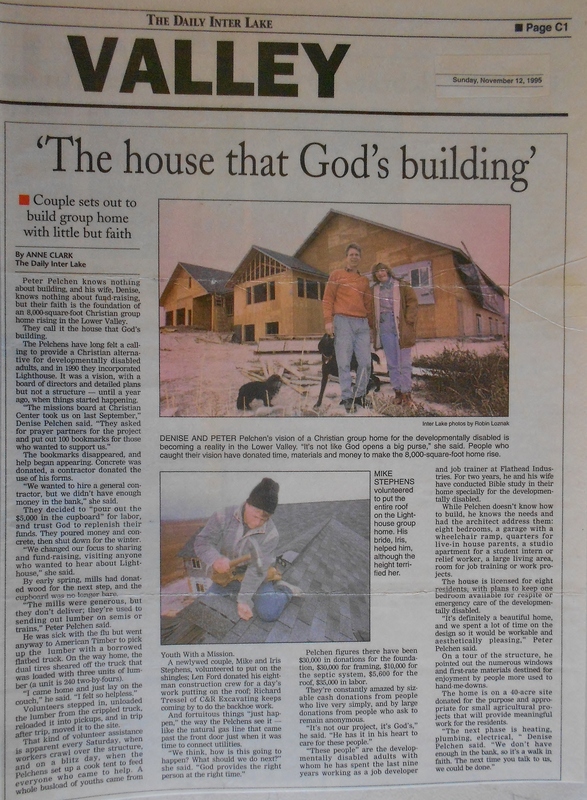 The property for the home had been generously donated by a Christian businessman named Lowell Bartels in cooperation with Farm in the Dell Properties of Helena, Montana. 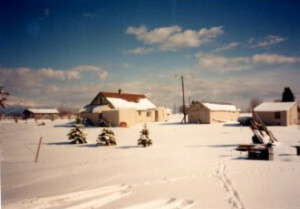 The home became official when the first residents moved in in 1999. In the summer of 2004 Lighthouse went through reorganization, and changed from a parent model to a professional, full-time staffing model. Today, the Lighthouse is a unique group home and farm model housing 16 residents total. Three female residents now reside in our Supported Living home on the property and are able to function more independently from the group home as their lives have grown and expanded with our program. All of the residents take part in our Farm Care program and help with our herd of mini Hereford’s, our pigs and chickens and in the spring all the residents assist in the planting of vegetable gardens which we harvest for our home cooked meals. We truly are a “family” at the Lighthouse and we serve each other in our daily lives.